This is a small and probably very niche issue, but I recently bumped into it when booking an upcoming transatlantic voyage to Moscow (more on that in an upcoming post) and thought I’d throw the solution up here, in the hopes it will help other weary souls who are rightly trying at all costs to avoid crediting their miles to Lufthansa’s dreadful Miles and More program* and put them instead towards United Mileage Plus. Lufthansa has an iffy business class product, but decent availability when trying to travel to eastern Europe. You may already know that Lufthansa is a partner with United Airlines through the Star Alliance network of airlines. 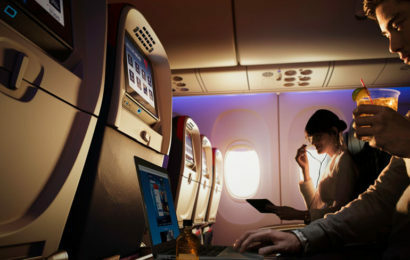 This means that you can earn miles in United’s Mileage Plus loyalty program whenever you book a flight with Lufthansa. If you’re a US-based traveler, chances are you’ll want to credit your miles to United’s program. That way, you can enjoy a wider array of options when you go to book an award flight on United. This is especially true if live near Newark-Liberty International, San Francisco International, or – the big one – Chicago O’Hare. These locations are all United hubs, meaning you can often discover more outbound award flights from United than with other flyers. 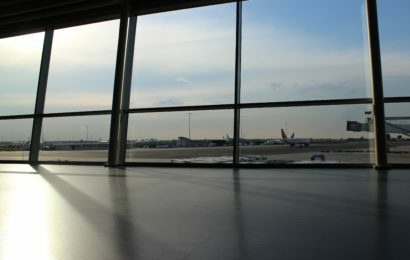 When booking a Lufthansa flight directly on Lufthansa’s website, you’ll be prompted to enter select a Frequent Flyer program from the list of available options. All of the Star Alliance programs will be available in the dropdown menu. So… how did the interface want me to split the number? When I tried starting from the left-most box and just typing, without regard to the little hashmarks, I was able to enter the number. But when I saved the booking, it hadn’t recorded my frequent flyer status and I was still in danger of losing out on my award miles. Maybe this is common practice in Lufthansa flight booking, or on Star Alliance in general. 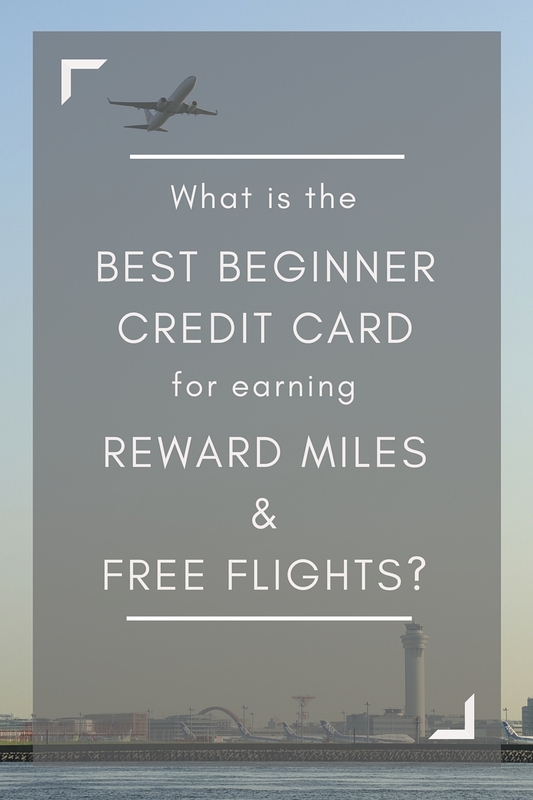 I wouldn’t know, as I’m usually a Oneworld loyalist and have only just begun building my Star Alliance account. But in case it helps someone else out there, here you go. Hey, it’s a blog for beginners, after all. 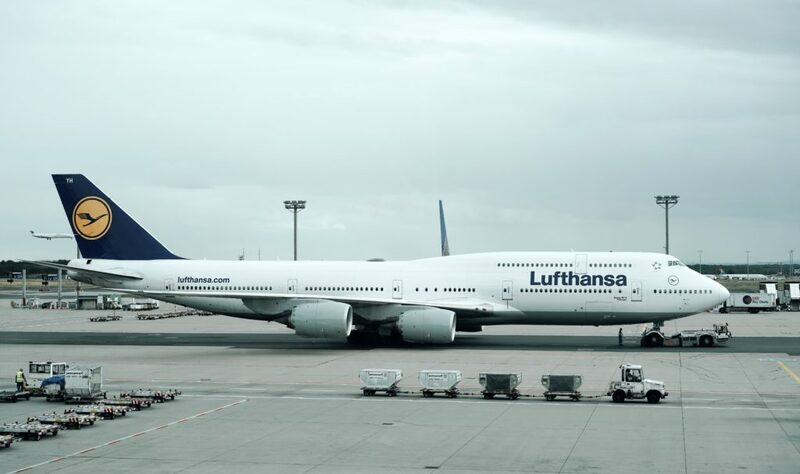 *The reason I levy the accusation of “dreadful” at Lufthansa’s award program is less a knock on Lufthansa than it is a compliment to its other Star Alliance partner, Turkish Airlines. As the LiveWorkGermany article notes, it’s a lot harder to earn elite status through Miles and More than it is through Turkish’s Miles and Smiles. 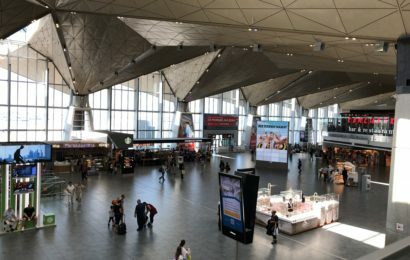 Given Turkish’s recent expansion to offer more destinations, and it’s downright awesome stopover program, I think its totally reasonable for a US-based traveler to credit all his or her Star Alliance miles to Turkish and use it as the launching point for your next international vacation. I wrote a whole post about this.